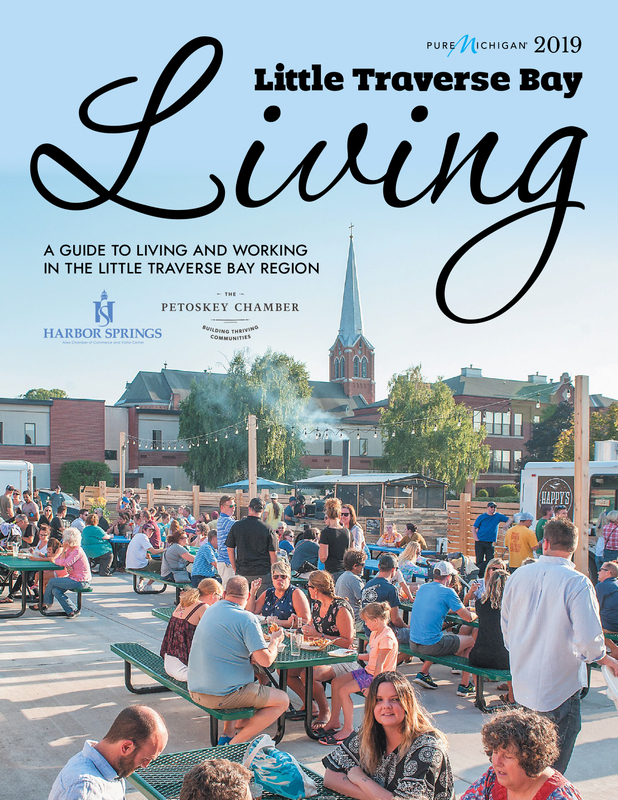 Situated at the heart of charming Gaslight District in downtown Petoskey, North Perk offers the best place in town to get a wonderful cup of coffee and enjoy a beautiful park view. Our baristas are friendly, knowledgable, and love coffee. It is our mission every day to offer our community a space to work, meet, connect, or relax while enjoying local snacks and organic fair-trade coffees and teas. We offer fast wireless internet, have a bookshelf of books to read, take, share, as well as a keep stocked a few card games and chess boards to enjoy with friends. Please come join us for a cuppa! 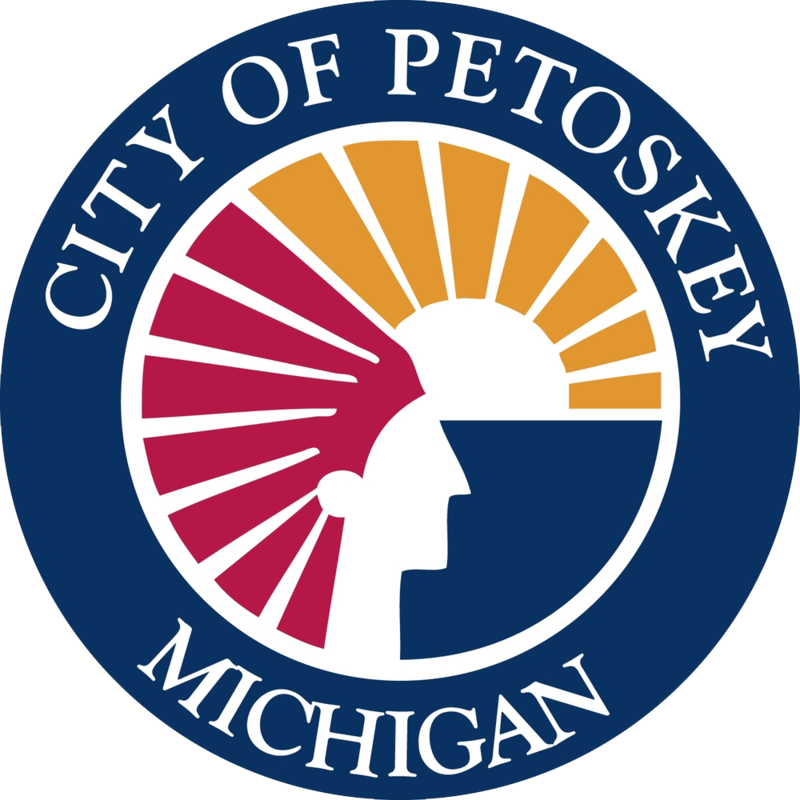 In the heart of the Gaslight District in downtown Petoskey, we are situated on the corner of Lake St and historic Pennsylvania Park.